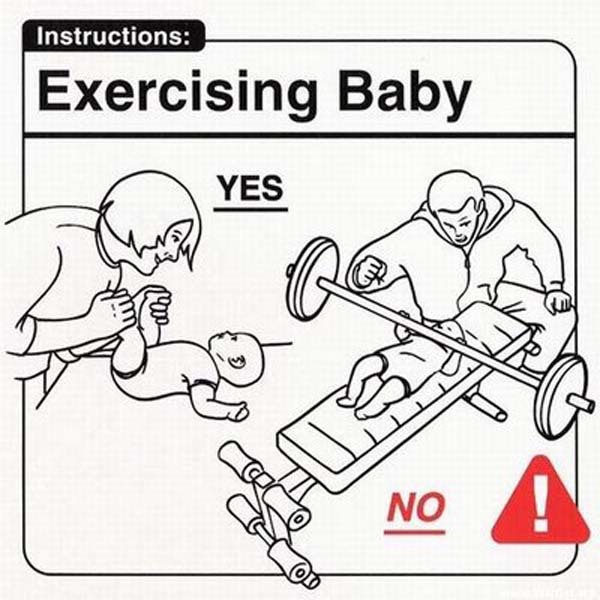 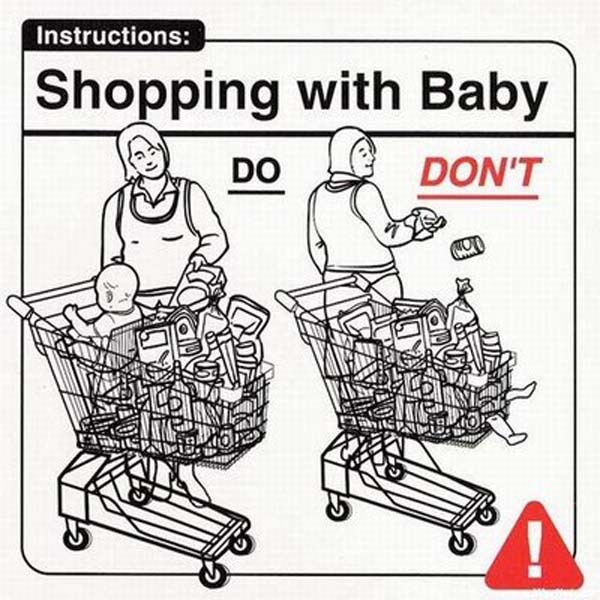 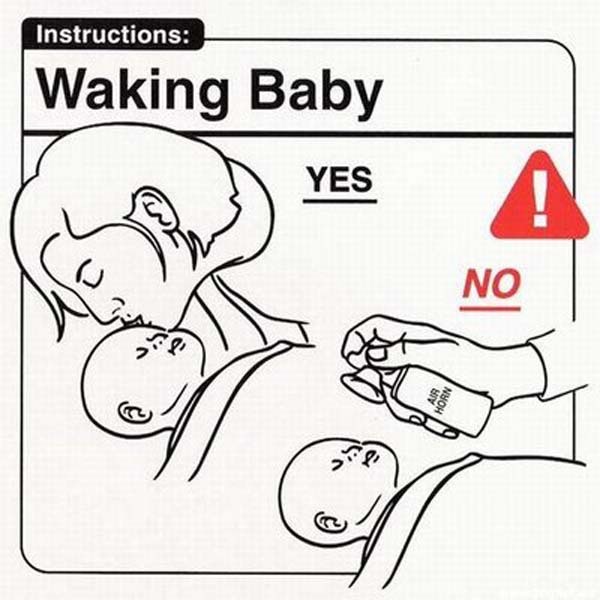 You can easily discover the must-haves and don’t-buys for the baby at weeSpring, but we don’t get into the specifics of the must-dos and don’t-ever-tries with the actual baby. 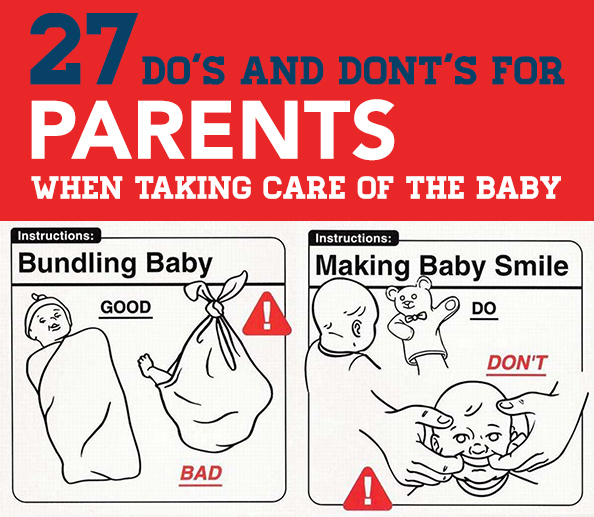 Luckily, authors Kelly and David Sopp have some instructions for first-time parents about how to handle your bouncing bundle of joy. 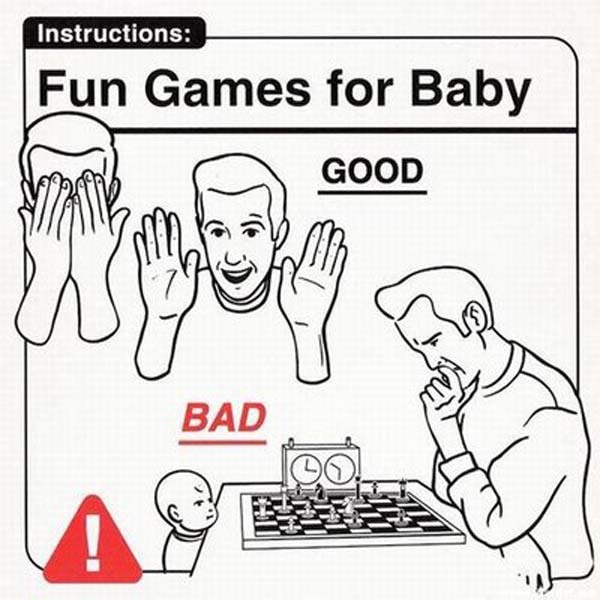 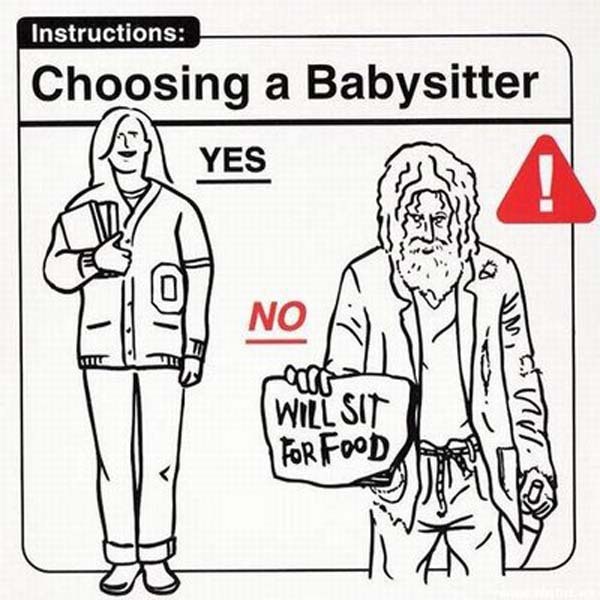 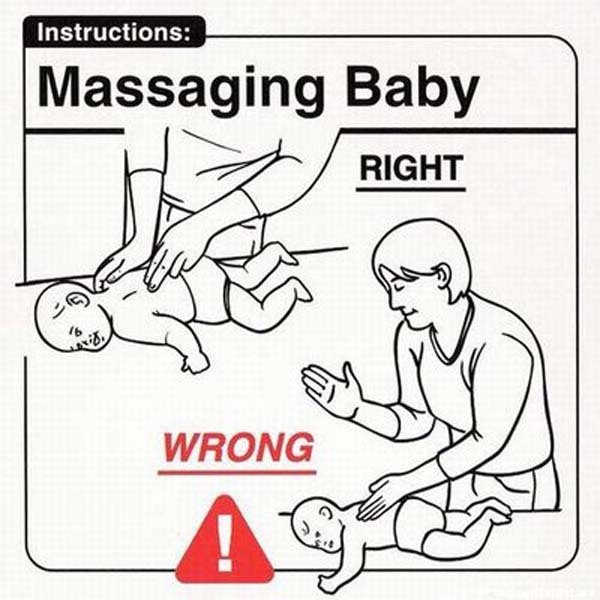 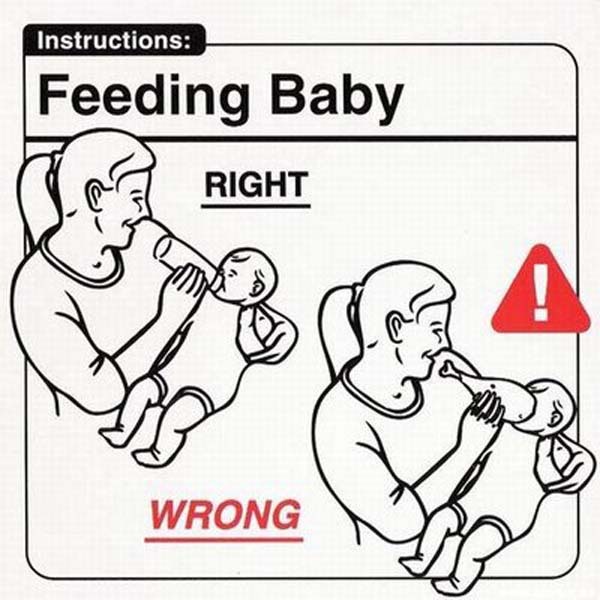 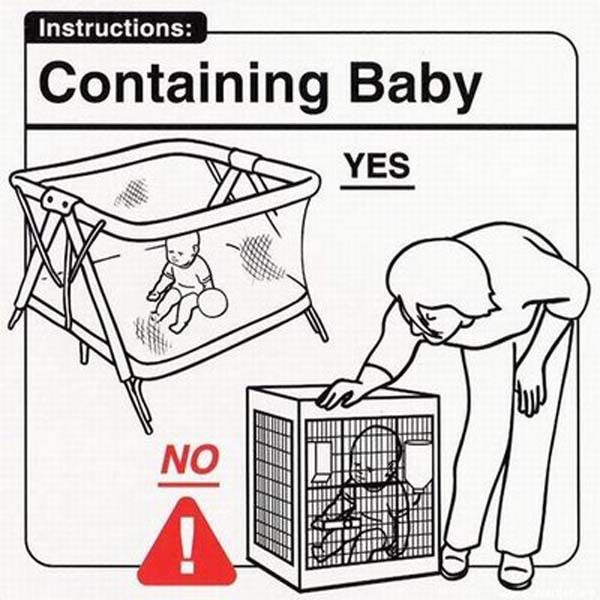 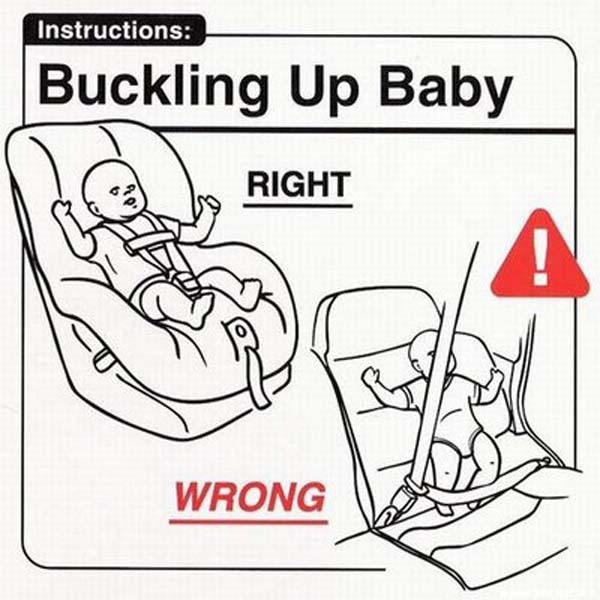 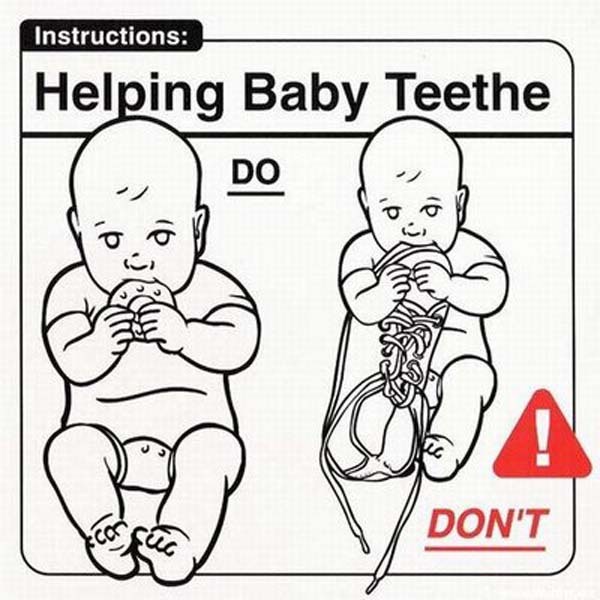 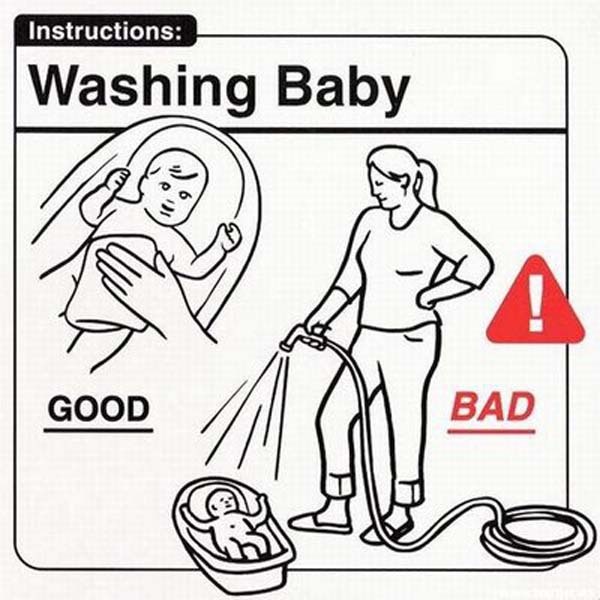 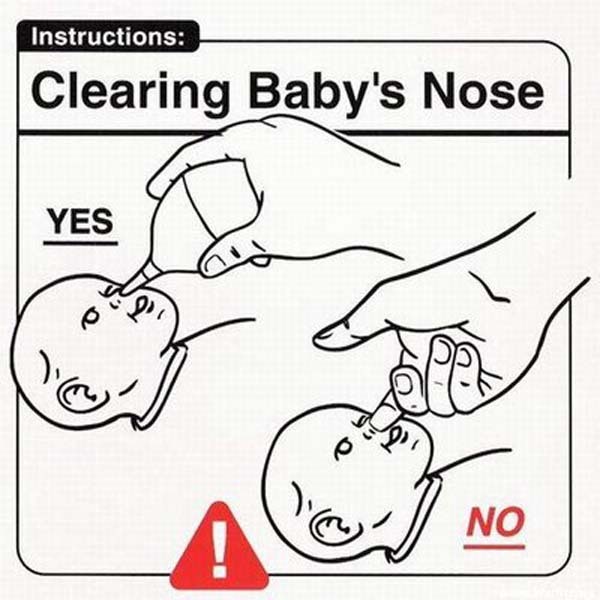 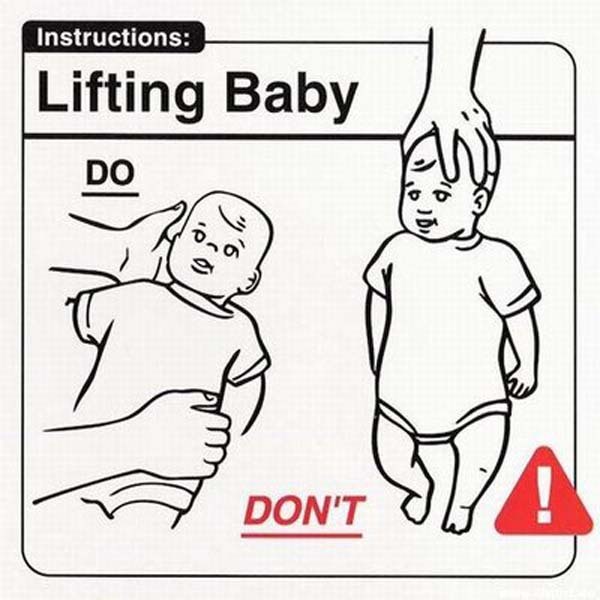 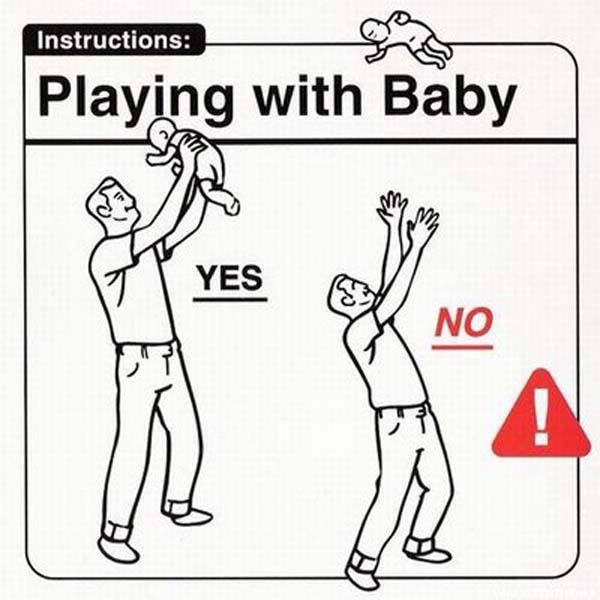 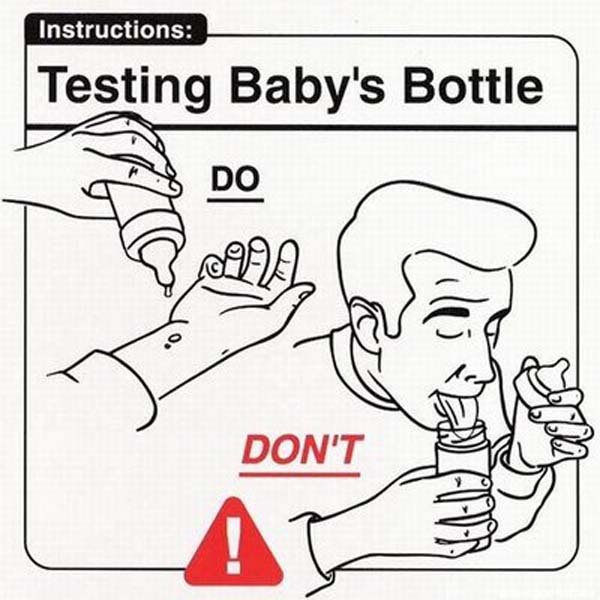 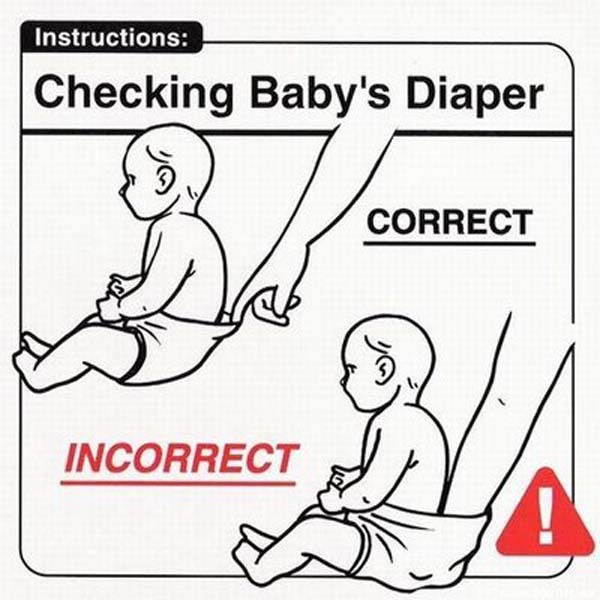 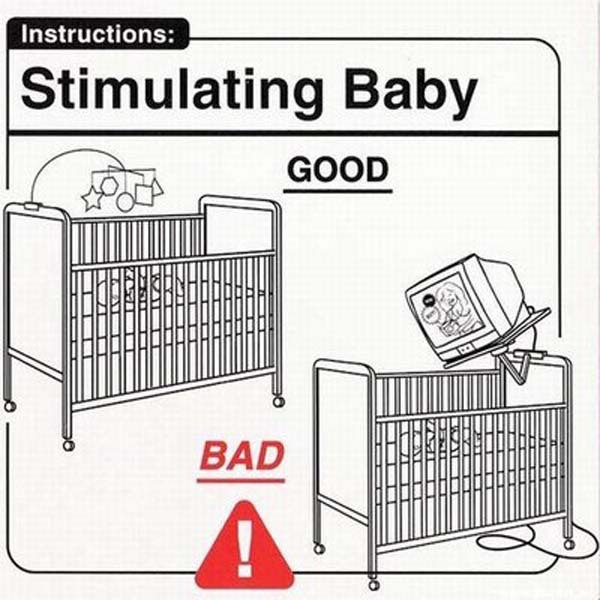 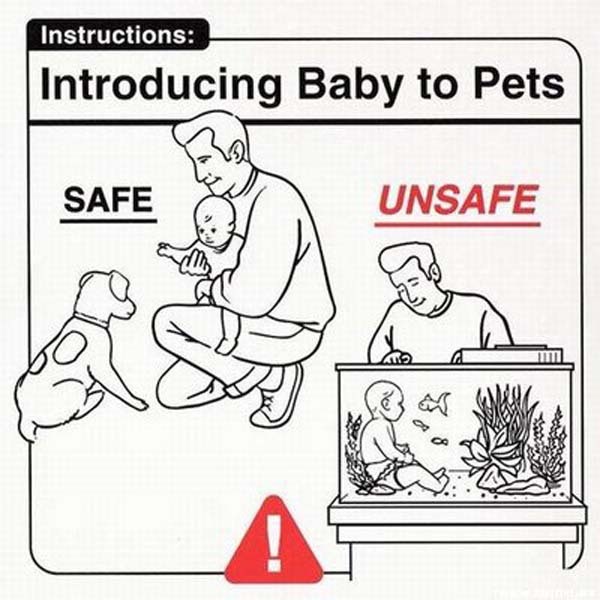 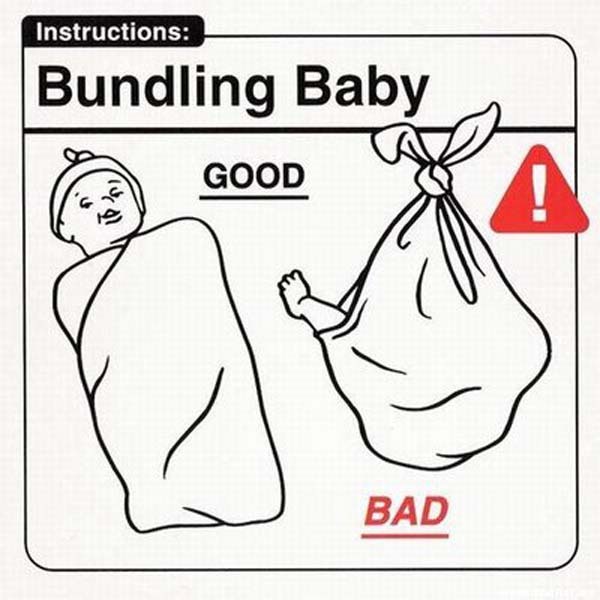 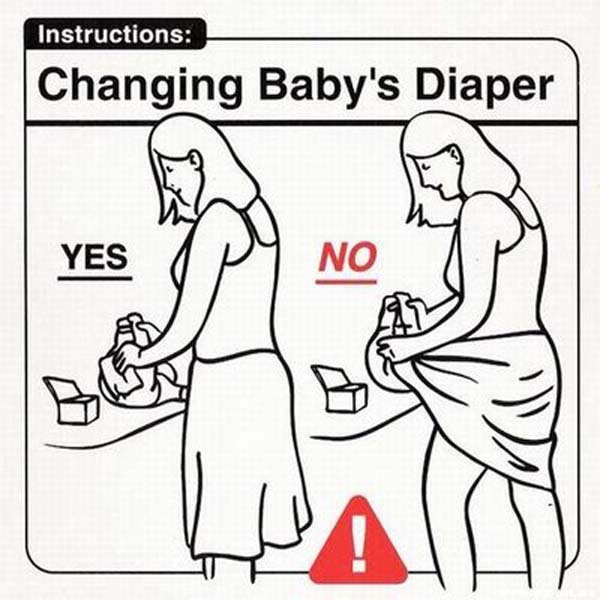 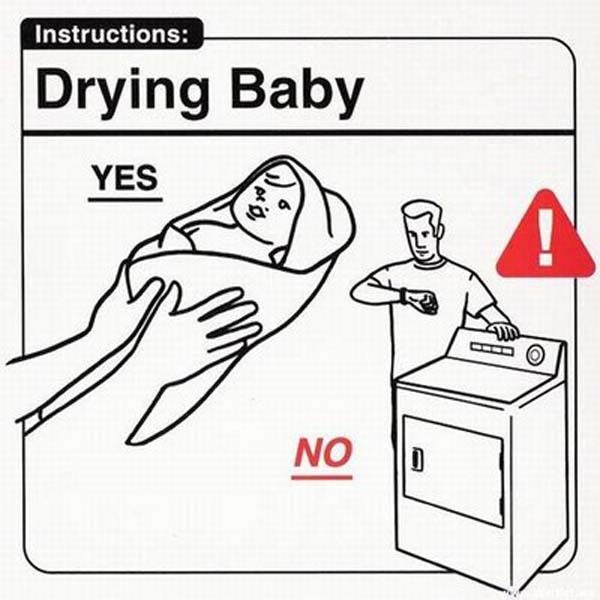 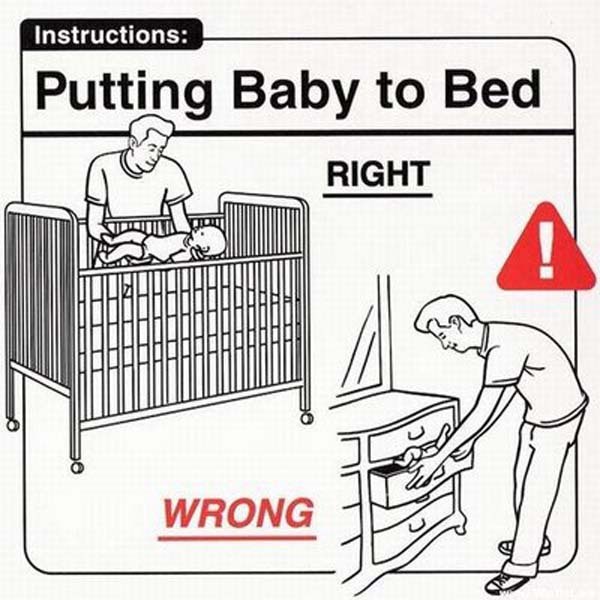 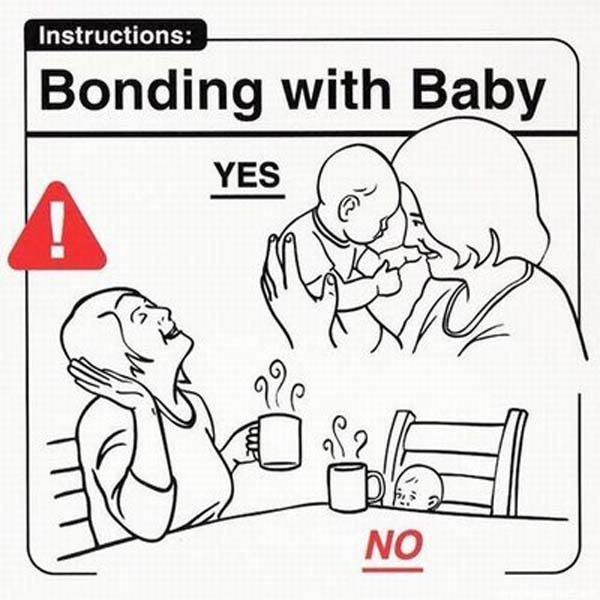 Their book, “Safe Baby Handling Tips” is a hilarious manual that can be really handy for self-admitted nervous (okay, terrified) parents to read in-between every other, slightly more serious, how-to baby book. 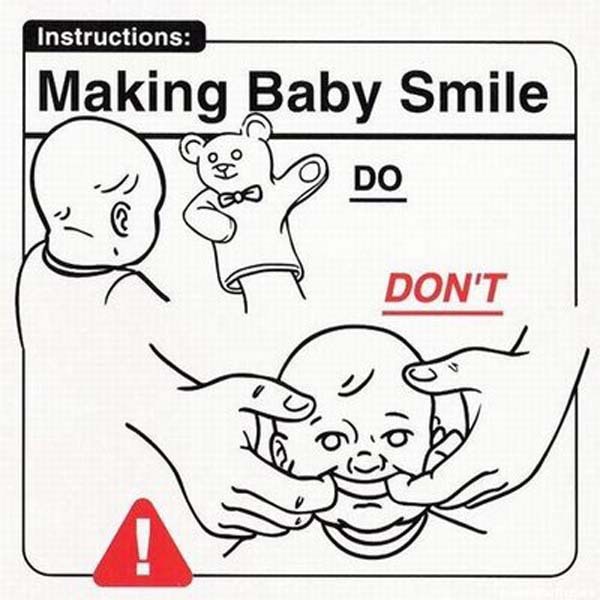 It’d also make an awesome baby shower or newborn gift, ensuring those parents the laughs that they may desperately need after weeks without sleep.